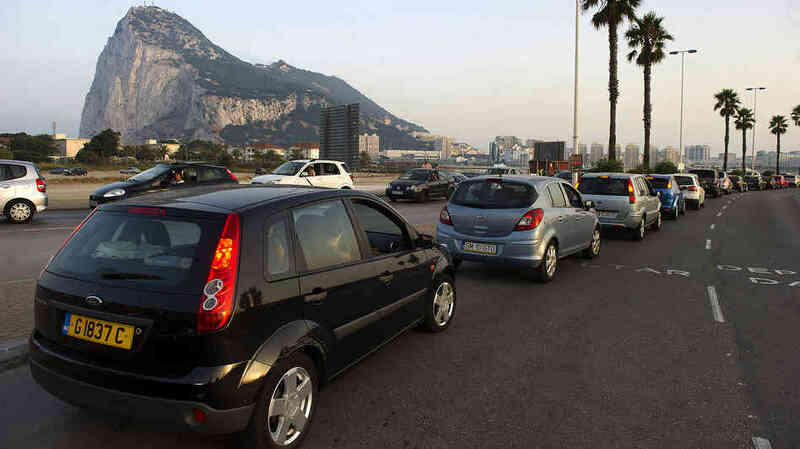 The claim was made by Sir Graham Watson, a British member in the European Parliament who represents Gibraltar, who alleged that David Cameron's Government had drawn up a list of ways it could apply pressure to Spain. The list was in retaliation after Spain started applying lengthy checks at Gibraltar's border following the latest row over the territory, which stretches back to 1713 when the Kingdom of Castile formally ceded the territory in perpetuity to the British Crown in 1713, under Article X of the Treaty of Utrecht. 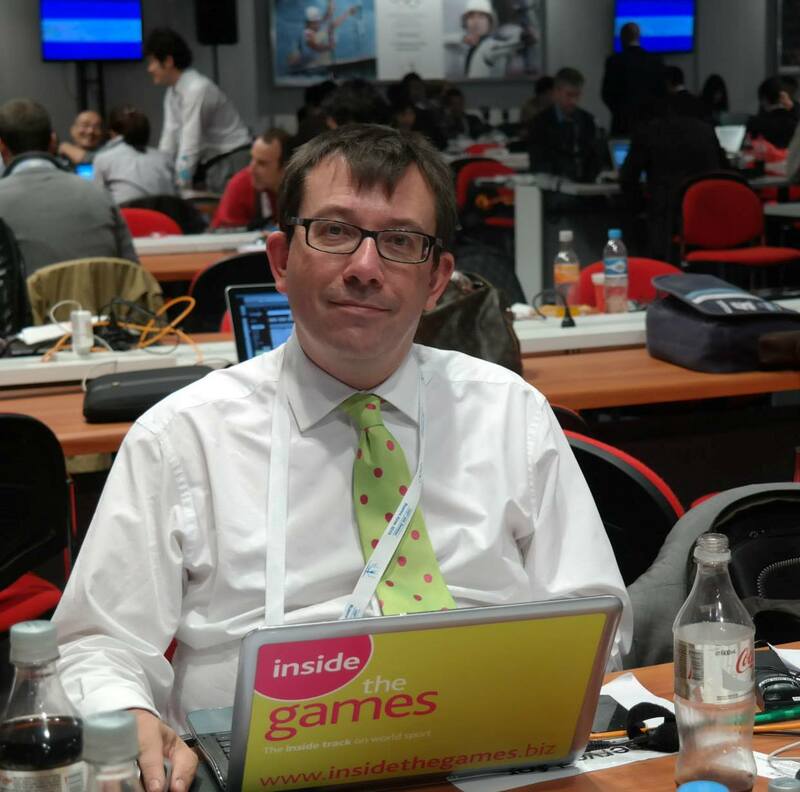 Undermining Madrid's bid to host the 2020 Olympics and Paralympics was among the top items on the list drawn up by officials and overseen by Cameron. "Indeed I am told that PM Cameron actually said to the Spanish Prime Minister [Mariano Rajoy], 'If you carry on with these border queues we will make sure you don't get the Olympic Games'," Sir Graham said during an interview with the Gibraltar Broadcasting Corporation. "And that I believe is what happened." 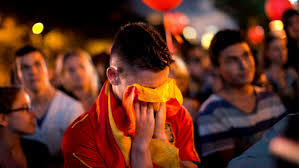 Madrid appeared to be gaining momentum in the final few weeks of the campaign but were unexpectedly eliminated in the first round of voting as the Games were awarded to Tokyo, ahead of Istanbul. After Madrid's final presentation at the International Olympic Committee (IOC) Session in Buenos Aires their team led by Spanish Olympic Committee President Alejandro Blanco faced a series of tough questions over the country's poor record on doping which were led by Adam Pengilly, one of Britain's four representatives on the IOC. 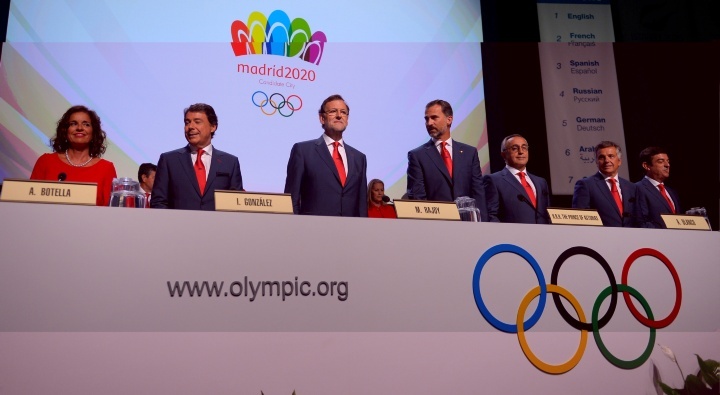 It was the third consecutive time Madrid had bid unsuccessfully for the Olympics, having been beaten by London for 2012 and Rio de Janeiro for 2016. A spokesman for the British Government dismissed SIr Graham's claims. "Sir Graham Watson was speaking as an MEP, not as a member of Her Majesty's Government," he said. "As has always been the practice, the UK Government did not favour any of the three finalists over others, and there was absolutely no UK attempt to influence any of the bids."